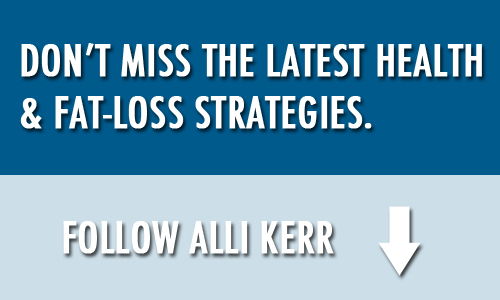 It’s Alli Kerr, Women’s Fitness Expert, back to share with you about goals. What are goals, why they are important and how can we make them bulletproof? Goals are something we aim for or we progress towards. Without goals, we just flail around and we don’t accomplish much at all. Do you have a goal? If your answer is no then set one. You don’t have to wait until the new year begins. Set one today and begin aiming for it. Clients want to lose a certain number of pounds. Clients want to increase mobility. Clients want some kind of an event achievement. Clients want to fix “that” body part. Knowing what clients want I have 5 ways to bulletproof your fitness goals. Set one goal at a time. Go for progress, not perfection. Want to take the next step and need some help? Reach out to me. I want to help you set a goal and guide you to the finish line, one small goal at a time. Tonight, I want to leave you with a quote from Nelson Mandela, “I never lose, I either win or I learn.” What a powerful statement and one worthy of remembering when we face a setback. Accomplishing goals always comes with struggles and defeats, after all. My wish for you is lots of great wins and learns and that you never quit! A special thank you to Linda at Macon Merle Norman and Day Spa located at 5437 Bowman Rd Ste 122, Macon, GA 31210 for supplying me with the give away this week! 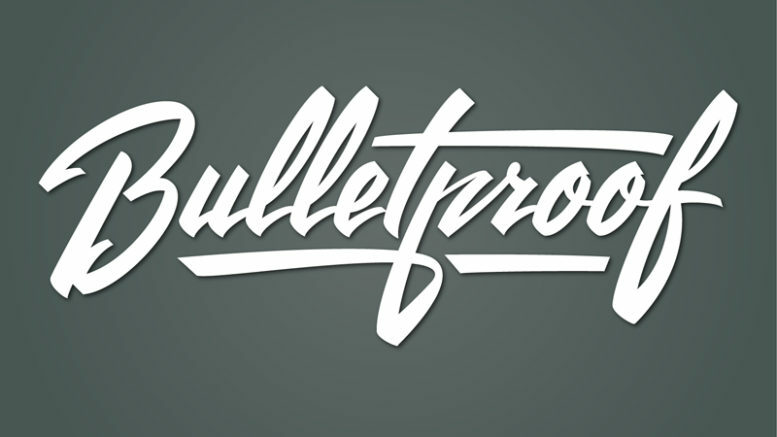 Be the first to comment on "How to Set Fitness Goals that Are BULLETPROOF"